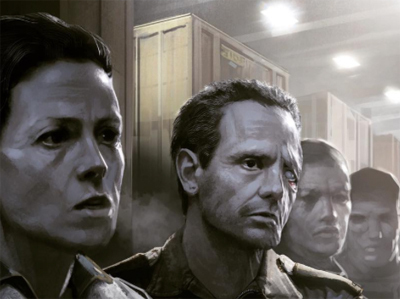 Although District 9 and Chappie helmer Neill Blomkamp has been slowly dribbling concept art designs for his new untitled Alien sequel on the web as recently as last month, Alien 5 may have a built-in decelerator in the form of its producer Ridley Scott, who, according to Bloody Disgusting‘s inside source, is insisting that 20th Century Fox prioritize his planned Prometheus 2 to go before cameras prior to Blomkamp’s film. This extra time may push Alien 5 back at least a year, although it will allow Blomkamp an extended prep period to fine-tune designs and the script, which is always a good thing. It may also alleviate concerns about Sigourney Weaver’s commitment to James Cameron’s trio of Avatar sequels, which may have interfered with her plan to reprise Ripley once again. 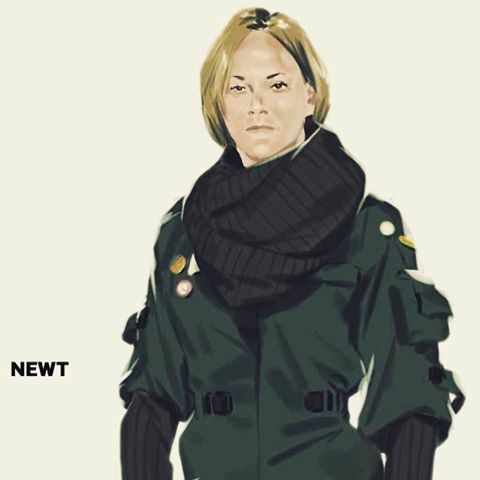 At this point, it’s uncertain precisely what route the new film will take, but the continued use of Weaver and Michael Biehn’s likenesses (as featured in the previously-revealed concept designs) seems to indicate a likely return to the franchise for the pair. According to another report, Biehn himself has talked to Blomkamp about Alien 5 but has yet to receive a script or an offer for the sequel. Ridley Scott, director of 1979’s Alien as well as 2012’s pseudo-prequel Prometheus, will serve as a producer on the currently untitled Neill Blomkamp Alien Sequel, which has a tentative 2017 release slot, although that may shift to 2018 given these new developments. Earlier this month it was revealed that Prometheus 2 would go before cameras in January of 2016.